Vintage Brass Elephant Bell�. 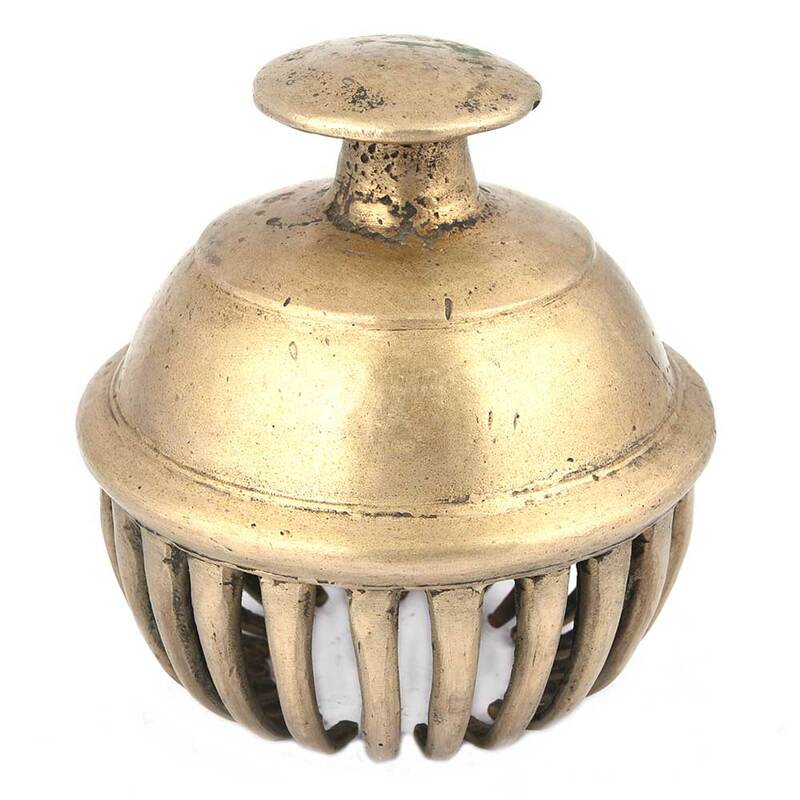 Use This Bell Before Meditation or Other Formal or Informal Ceremonies to Center the Mind. �Certainly Old but Not Ancient, It Could Have Been Made Any Time From the 1910S to the 70S.